Hopefully you will never have to refer to this tutorial, but for people who like to play with their routers, it sometimes happens -- you accidentally "brick" your router. This tutorial enables you to recover your router by flashing stock firmware back again using serial console and windows PC. Developers who want to get access to their router by using a serial console may also refer to this tutorial. 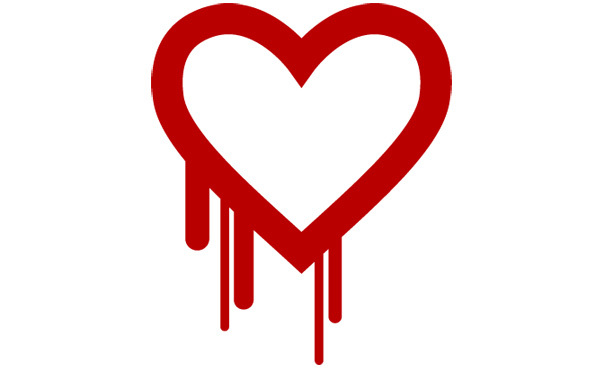 NETGEAR can confirm no vulnerabilities to the Heartbleed bug have been found in our routers. NETGEAR has taken steps to prevent compromise by the Heartbleed bug with our latest Network Attached storage products by releasing new firmware. 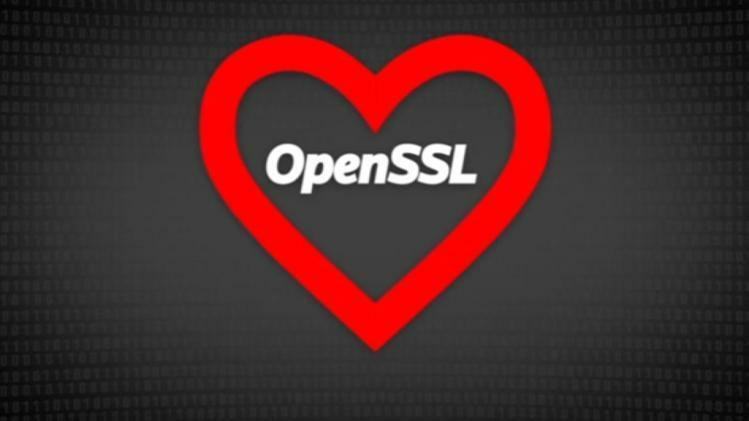 The Heartbleed vulnerability in discovered in OpenSSL 1.0.1 - 1.0.1f is one of the most serious matters in encrypted data communication during the last years. First of all we can ensure you that the encrypted web services like the DD-WRT Online Shop and the Activation center never have been affected because the OpenSSL version we are using does not contain the vulnerability. 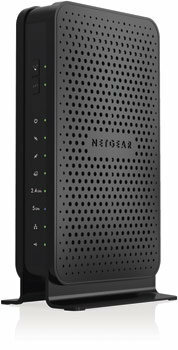 Do you have a R7000 Nighthawk from NETGEAR? Are you super pleased with the superior range and speeds you're getting? Good! Are you less than pleased with those floppy antennas? I thought so, which is why you have ended up here. The truth is that the antennas aren't really floppy at all -- they're quite sturdy, but there's a "trick" to installing and adjusting them correctly. Here's how. This short tutorial explains how to setup serial console for Netgear R6200v2. This short tutorial explains how to setup serial console for Netgear R6200v1. This tutorial guides users to install firmware into their Broadcom(BRCM) based Netgear router from a linux machine, using USB-TTL cable. 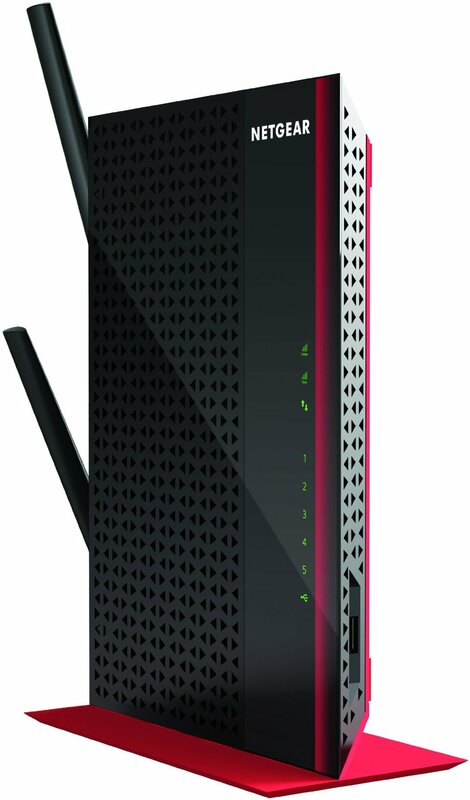 Maximize the power of your network and make sure you have coverage in every corner of your home with the AC1200 High Power WiFi Range Extender. Get ultimate range and performance you need for iPads®, smartphones, laptops & more! Instantly share any public Internet connection and stay secure with firewall protection for public hotspots with NETGEAR Trek™ Travel Router and Range Extender. With a powerful flip-out antenna, you’ll enjoy increased range whether you use it on the go, or at home. This compact device can be used as a router, range extender, access point or bridge to keep you connected wherever you trek. Faster Cable Internet. Dual-band WiFi. One device.